My husband recently surprised me with the ASUS Bamboo U43Jc laptop because my old laptop was falling apart. I don’t normally get excited about tech stuff, but I’m really happy with this new one. It’s eco-friendly with nearly all of its parts either recyclable or made from recycled materials (including the packaging) and, among other things, boasts up to 10 hours of battery life. Check out this review for more details. 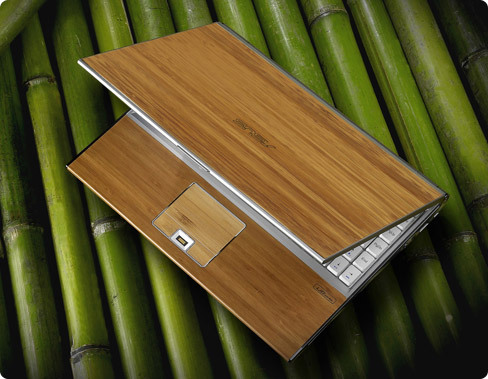 But what I really love about the ASUS Bamboo laptop is its bamboo case. 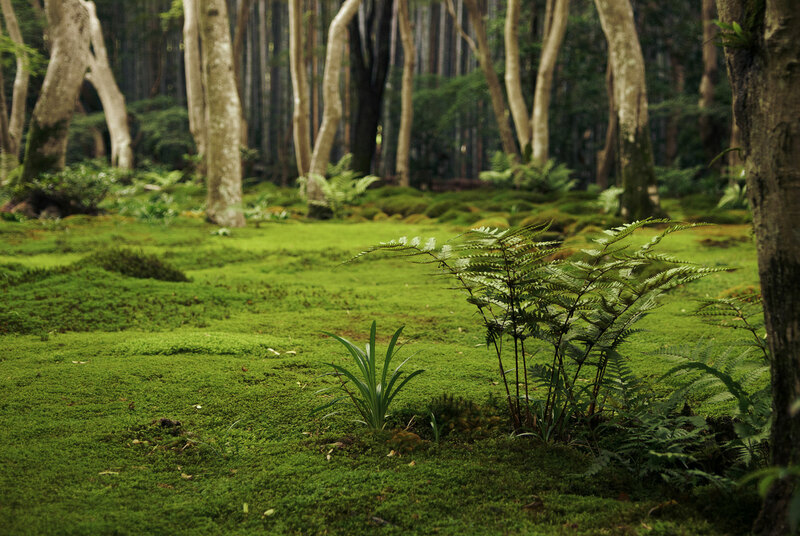 It comes in two shades of wood — yellow and cherry — and embodies a wabi-sabi kind of aesthetic in which each laptop is unique (due to the subtle differences in the mature Moso bamboo used to make it) and changes over time as the wood ages. In essence, it’s a laptop that not only acknowledges that nothing stays the same, but celebrates change as a process that gives objects their value and unique beauty. To find out more, visit the ASUS website.